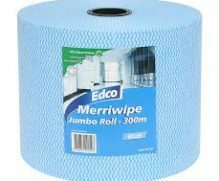 Hospital grade cleaning and disinfecting wipe impregnated with a low level biocide. At Alpha Cleaning Supplies, we provide our customers with a variety of cloths that can be used to perform various cleaning activities such as dusting, dry cleaning, glass cleaning, scrubbing and more. 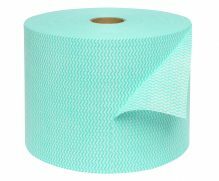 Our bulk cleaning products can come in different colours and coded that way to make sure that the proper cloths are being used for the job. 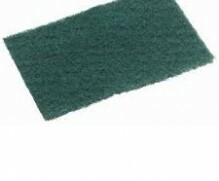 Take a look at the types of cleaning cloths that we have for sale today. 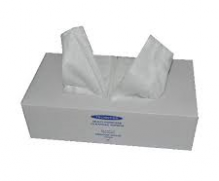 Our disposable wipes are available in both jumbo and bulk rolls depending on your needs. They are industrial grade, which means that they can be used for heavy-duty cleaning whenever needed. 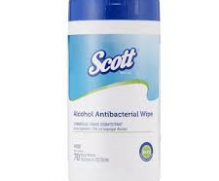 Aside from that, our disposable wipes are food safety certified and are capable of easily cleaning grime and fluid. 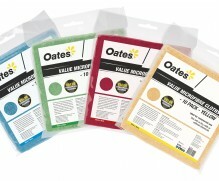 If you’re looking to get rid of smaller dirt, our microfiber cloths are great for use on dust, glass, dishes and more. You don’t have to use polishers or chemical products when you have this type of cloth from us right now. 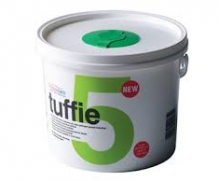 They are great in trapping and eliminating tiny particles that are often overlooked by other bulk cleaning products. When you’re looking for stainless-steel and antibacterial options, our scourers are great choices here. 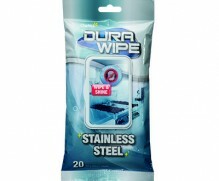 They are available in bulk packs and are ideal to be used for cleaning kitchen equipment, pots and pans and the like. Alpha Cleaning Supplies specialise in providing people with the cleaning products and equipment that they need today. If you’re looking for quality bulk cleaning products online, contact us to learn more!